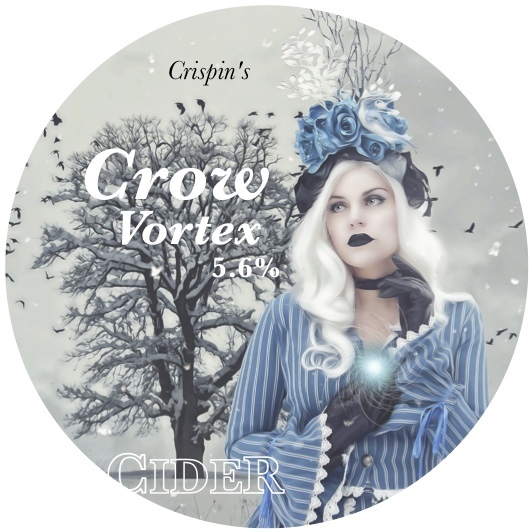 Hi, I'm Crispin, a craft cider maker in Exeter, South Devon (England, UK). 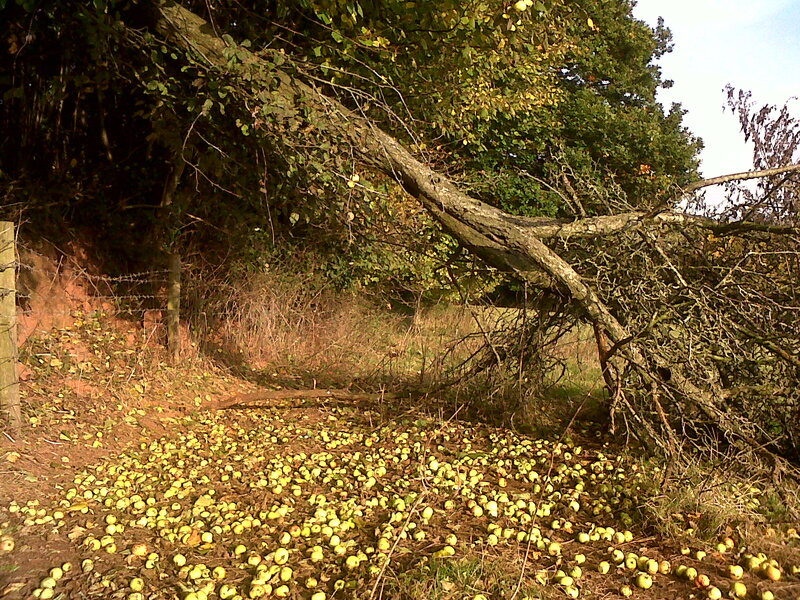 I'm spearheading a resurgence in Exeter's neglected apple varieties and orchards. For many years now I've helped run engaging community projects supporting local orchards. Now I'm cranking it up a notch (literally) with unique custom-built equipment, making Proper Westcountry Cider handcrafted exclusively from the distinctive apples of this region. I like traditional organic orchards, the hidden neglected ones with the old forgotten varieties. 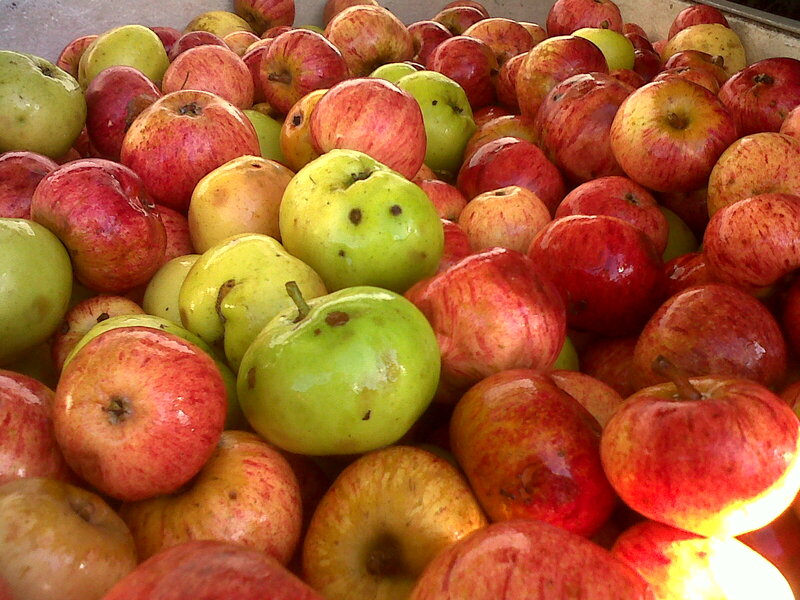 Since I personally hand pick my apples, I'm able to select the best fruit at the peak of ripeness. I whisk bootloads down the Devon lanes in my little van. I manually grade, store and clean 'em myself. I don't like waste and so anything that doesn't make the grade goes for composting. 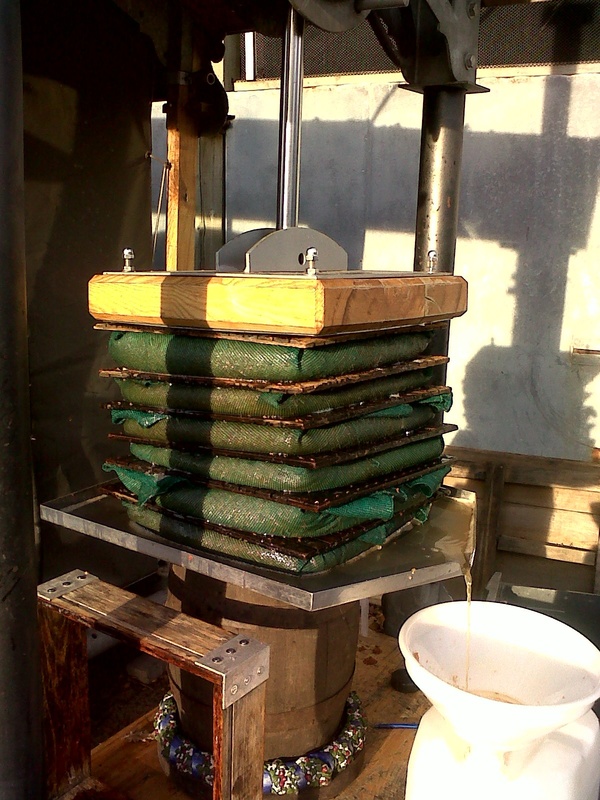 I even use pressed apple pomace and dregs in my compost making, which helps me grow even better fruit. 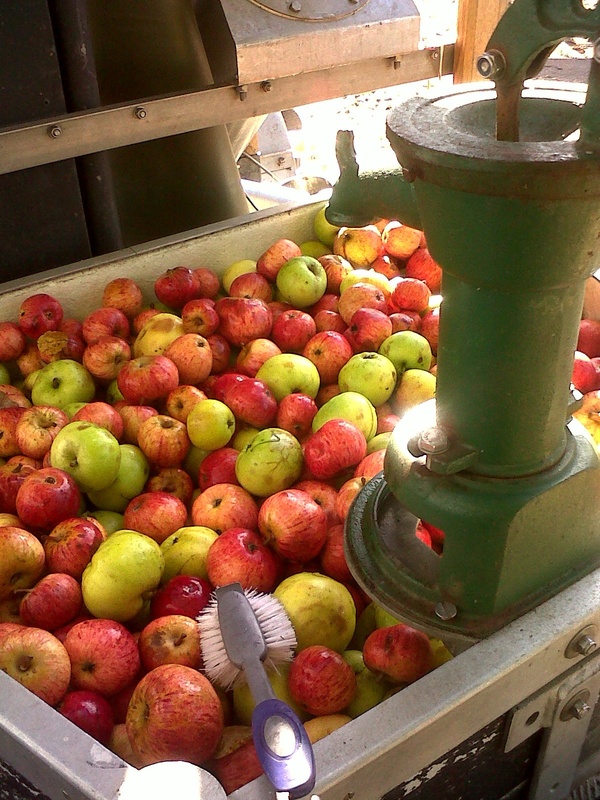 The unadulterated juice is fermented slowly over the Winter in an old cob built apple store (cider barn). I prefer not to fine, microfilter, carbonate or pasteurize my cider for a more authentic genuine taste of Devon. 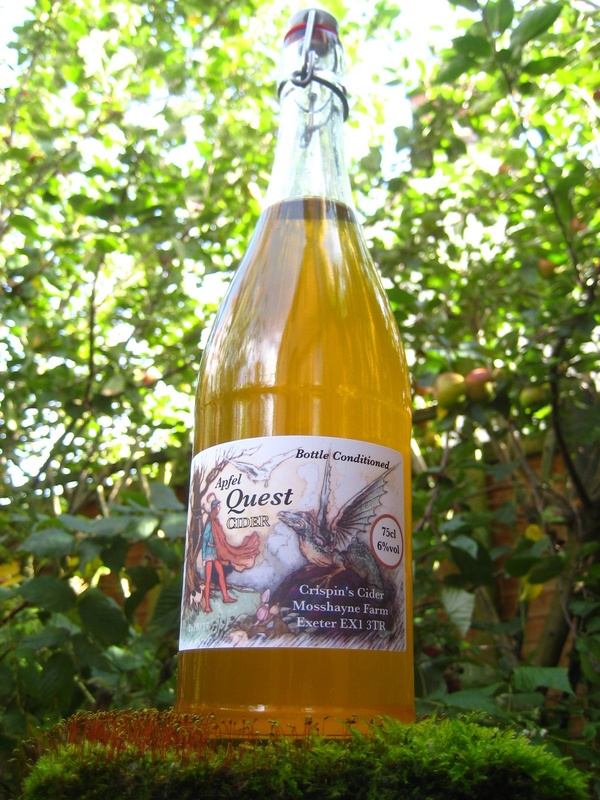 No concentrates, sweeteners or preservatives; rather pure juice cider with natural living yeasts. I have developed my own method of bottle conditioning (like Real Ale), which adds a natural light sparkle. It does however require a teaspoon of sugar, like the Traditional and Champagne Method, which I hope purists will forgive. 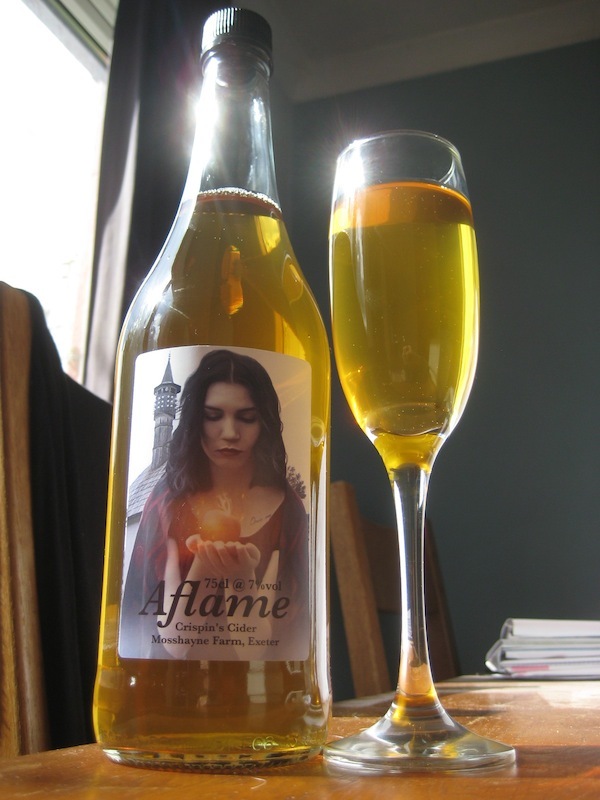 With a little care during storage and dispense, really exceptional cider results. I have a little van and will personally supply good pubs, licensed retail outlets, festivals and events. 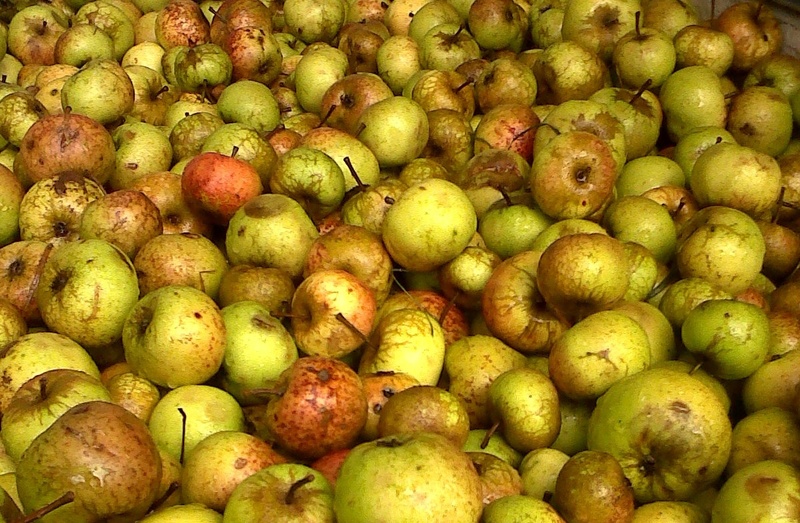 Being proper cider, from local apples, everything's seasonal and it's not a supermarket-shelf type of operation (sorry no eCommerce, just message me direct). I do 2 gallon (16pt, 9 litre) and 5 gallon (40pt, 23 litre) returnable polypins (plastic tapped barrel) as well as Bag-in-box in 10 and 20 litres. I can do bottles in 50cl and 75cl, which can be returnable. I don't hold much stock though, so you need to think ahead. Please contact me on the email above (top right) to let me know your requirements. I'm quite flexible and will customise products/delivery specifically for you, providing it's worth doing so. No Artifical Sweeteners - it pains me to use sugar minimally in some (bottle conditioned) products, but I'd never touch Aspartame, Sorbitol, Sucralose (Splenda) or any of that other rubbish.